On Wednesday, September 6, candidates vying to represent the neighborhoods of Prospect Heights, Crown Heights, Clinton Hill, Fort Greene and Brooklyn Heights will answer questions posed by community members. The forum will be held at P.S. 9, 80 Underhill Avenue, beginning at 7:00PM. Candidates Jabari Brisport, Laurie Cumbo, Ede Fox and Scott Hutchins have confirmed their participation. The event will be moderated by Rachel Holliday Smith of DNAinfo. Community members may post questions for the candidates online, and vote on the submitted questions they would like to hear answered. A Facebook event page is here. This event will also be available through livestream at PHNDC's Facebook page. For tenants, being prepared can mean the difference between staying in Prospect Heights and getting displaced. Let’s talk about what you can do now. The cost of a new lease for some apartments in Prospect Heights has nearly doubled over the last fifteen years. Thousands of residents have been displaced during that time. And more apartment buildings are changing hands--often with the expectation by the new owners that new tenants will be willing to pay much higher rent. The Prospect Heights Neighborhood Development Council (PHNDC) was founded in 2004 to advocate for neighborhood-wide issues on behalf of the Prospect Heights community. 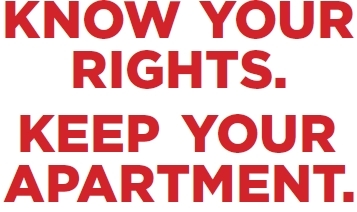 PHNDC wants to help community members better understand their rights as tenants. By learning about strategies to address displacement pressure now, tenants have a better chance of keeping their apartments and staying in the neighborhood, no matter what the future may bring. And if building residents are already experiencing tenant harassment, there are resources in the community that can help them organize and fight back. The PHNDC Emergency Disaster Management (EDM) Committee has been actively building its outreach and knowledge of community preparedness since its establishment in May. Committee members believe that our community needed to know what resources and needs exist in Prospect Heights with respect to disaster preparedness. So, they started with the basics. In partnership with the Brooklyn Neighborhood Improvement Association, the committee launched its first activity in July, conducting a door-to-door survey of commerical enterprises and many multifamily residential buildings in Prospect Heights. Through the BNIA, 12 Summer Youth Employment Program interns worked with PHNDC to conduct one of the largest disaster preparedness surveys done by community-based groups in NYC. The survey was drafted and designed by members of the EDM committee and continuously improved by the interns as they went door to door. The survey was also extended to selected commercial avenues in Crown Heights later in the summer. The initiative drew upon the elements of Community Assessment/Preparedness Planning toolkit offered by the City of New York Office of Emergency Management. 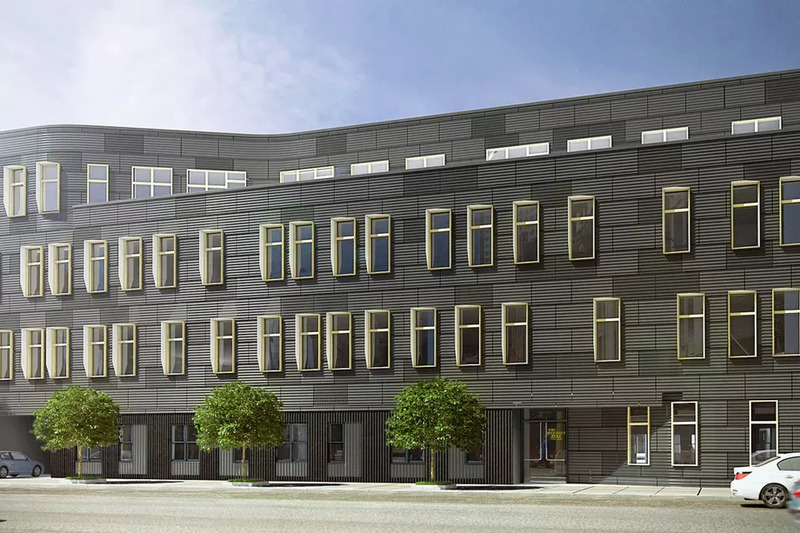 Fifteen affordable apartments at 313 St. Marks Avenue are being offered through New York City's Housing Connect lottery. The three studio, four one-bedroom and eight two-bedroom apartments are being targeted at tenants earning between $29, 349 and $57,240. Residents of Brooklyn community district 8 receive preference for 50% of the units. The deadline to submit an application is June 21, 2017. For more information and to apply, visit www.nyc.gov/housingconnect. 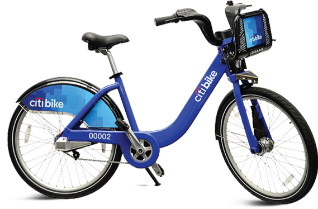 On Tuesday, April 25th, representatives from the NYC DOT and Motivate attended the CB8 Transportation Committee, and presented proposed locations for Citi Bike stations in Prospect Heights and Crown Heights. Several hundred participants at two community workshops held in the fall of 2016 analyzed 175 possible locations for Citi Bike stations in the portion of CB8 bounded by Atlantic, Rogers, Eastern Parkway, and Flatbush Avenue, producing a wealth of community input for DOT's decision-making. After analyzing this input and reviewing other site-specific logistics, NYC DOT has proposed 17 stations in community district 8, each with approximately 23-27 docks per station. 9 stations will be located on sidewalks, and 8 will be located on street beds.